These highly advanced systems are designed for efficient draining of roof water. Most useful in the constructions such as Sheds / Warehouses, Mills / Factories, Hotels, Airports, Bus / Railway stations, Village Houses, Bunglows, etc. Where sloping roofs are provided. 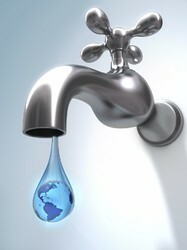 We are selling and Distributing all types of Plumbing Materials . Ashirvad SWR systems include an extensive range of Soil, Waste and Rainwater plumbing products for commercial, industrial, housing and public sector developments, all built on the strength of our quality and innovation. Ashirvad systems include solvent-weld and push-fit options for both soil, waste and rainwater drainage. Matching up with the ever increasing requirements of the customers, our company is engaged in providing Plumbing Hose Stem. We are a renowned name in the field of customised plumbing equipment and fittings. 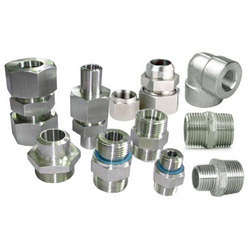 These fittings are available in various grades as per customer requirements manufactured with state-of-the-art-technology.